We would like to thank you for allowing Mitchell Foot & Ankle to be your source for all your foot and ankle care. We continue to allow the most up-to-date treatment options allowing you to return to your normal activities quickly. Thank you for visiting our virtual home. We hope you find everything that you need. We’re here to help, so feel free to roam around and if you have any questions, please send us an email or give us a call. We have now relocated to our new expanded office and state of the art surgical facility! Free parking. Steps from public transportation. Easy ground level access. I am very happy I was referred to this office. Dr. Mitchell was very professional and actually took the time to listen to all of my concerns, never rushed me and then addressed them all. They didn't make me bad or self conscious about it either. They are all super nice. Had a great assistant. He was very helpful and thorough with his answers and explanations. Great doctor very caring & warm! With busy lives and endless distractions, you may be putting various aspects of your health on the backburner. For example, if you experience foot pain, you may dismiss it as being unimportant or just try to ignore it. However, foot health is extremely important and seeking the care of a foot doctor can help improve your quality of life, prevent additional injuries, and even help you avoid the need for surgery down the road. 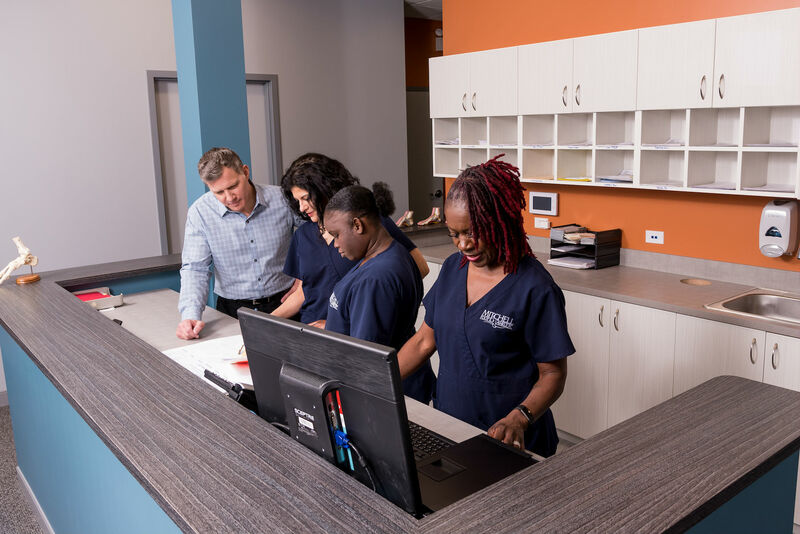 At Mitchell Foot & Ankle we are dedicated to providing high-quality foot care to people of all ages in the areas of Hyde Park, south side Chicago, Beverly, Chatham and Bronzeville. How Do You Know It Is Time for Professional Foot Care? Essentially, any time you experience an unusual pain, irritation, or other issue with your foot or ankles, you should have it checked out by our foot doctor. We can treat a wide array of issues, including ankle or heel pain, bunions, hammertoes, broken bones, child foot pain, and more. 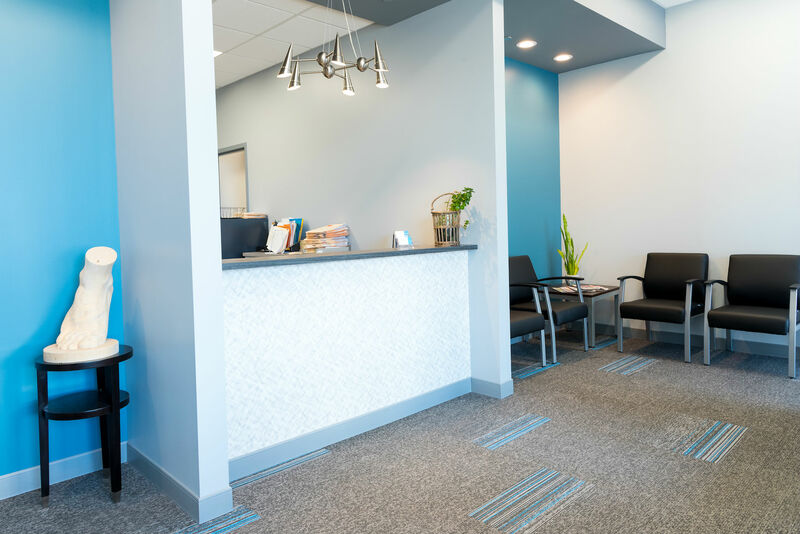 The sooner you call our office to set up an appointment, the sooner you can experience relief for the pain you have been experiencing. 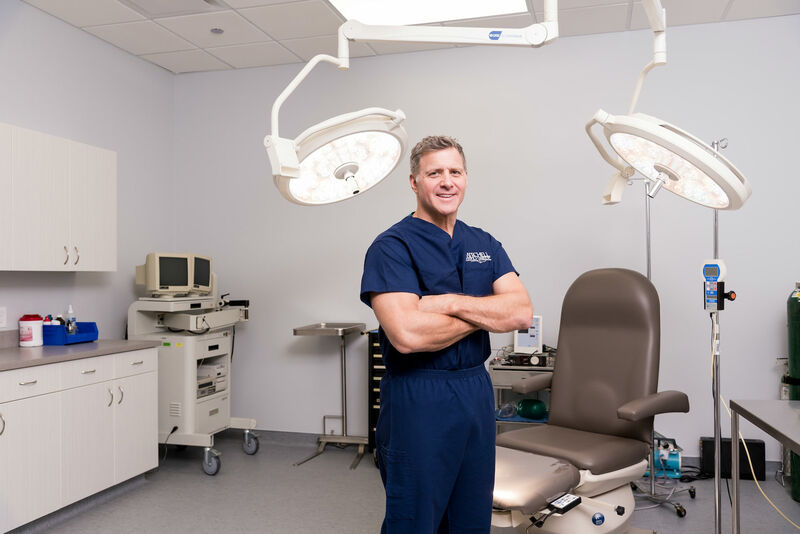 Our foot doctor has seen it all when it comes to foot pain and other issues. We have the knowledge, expertise, facility and equipment to treat your foot-related issue. It is easy to put off seeking care for foot pain. However, as the pain continues it is only going to get worse and the underlying cause will become more difficult to treat. When you contact a foot doctor to help with the condition when you first notice it, you can minimize the pain, discomfort and long-term issues that may arise. When you begin your search for a foot doctor, you want a doctor with credentialed experience in treating the pain you are experiencing. You want a doctor who also has the attention and willingness to not only heal the symptoms but to further get to the bottom of what caused the pain. If this is the kind of patient care you are looking for, then Mitchell Foot & Ankle is that foot doctor to best suit your needs. Don’t wait to call us for your foot issues. We are standing by to help you improve your foot health, as well as your overall quality of life. Contact us today to schedule an appointment. 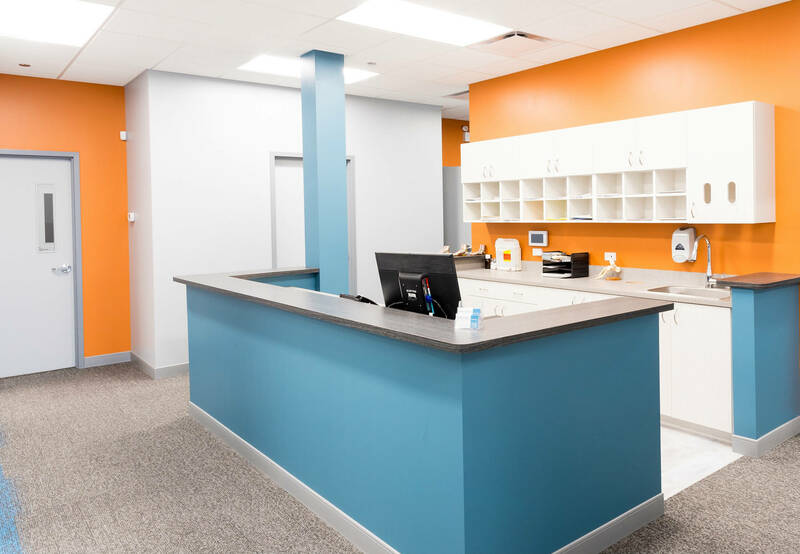 We are proud to serve patients in the areas of Hyde Park, South Side Chicago, Beverly, Chatham and Bronzeville.